Society can’t dictate this girl’s dreams. My girl IS a superhero. 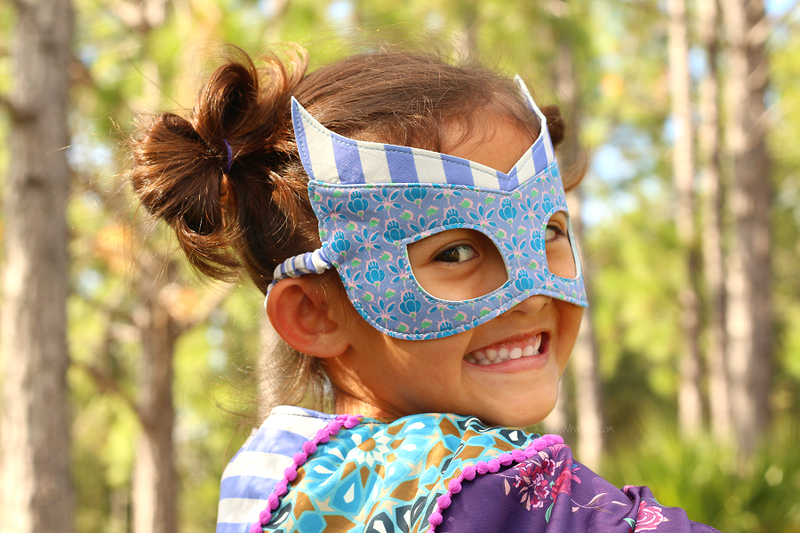 My Daughter Plays Superheroes & Why Yours Should Too. 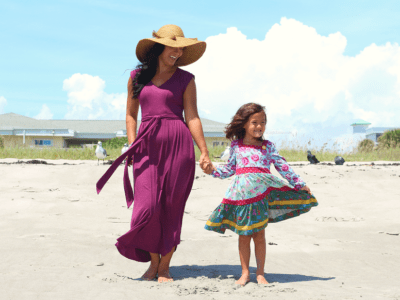 This post is sponsored by Matilda Jane Clothing. All empowering opinions are my own. Every person has that dream Academy Award Speech they want to give. 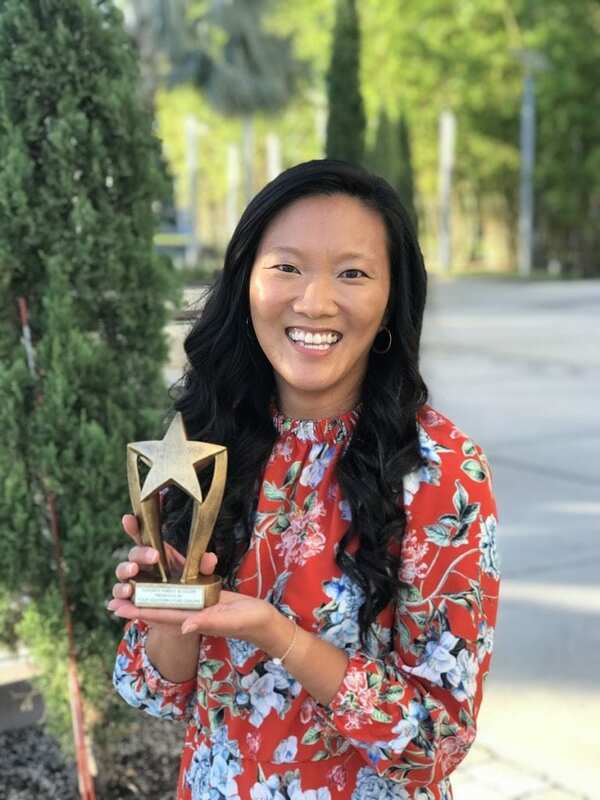 In my mind, I had everything planned out from the dress I would wear, to the “complete shock” face when my name is called, to the tears I would cry as they handed me the beautiful and heavy trophy. And then I would wake up. But yesterday, it was a moment about as close as I would ever get to an Oscar. 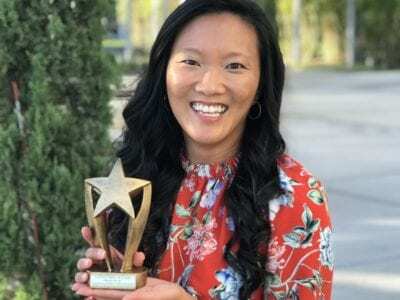 Best Parenting Blog award was up for grabs, and I was in complete denial that I could possibly win. I don’t win awards. I was never the “popular” person. I was never the sporty girl. The only trophies in my possession were from nerdy things like good grades. And as I stood there and planned out my exit strategy (in all honesty, I had to pee SO badly), my friends held me hostage as I heard my blog name butchered over the microphone. Wait, there must have been some mistake. That wasn’t my blog called, right? But as I got pushed forward, I had about a million neurons firing as I gingerly walked towards the stage. Saying a prayer to not trip and fall in front of a huge group of people, I held a small yet powerful little trophy in my hand. And then the introvert in me did it’s worst as my mouth gaped open, and my mind went blank. Want to hear the worst acceptance speech ever? 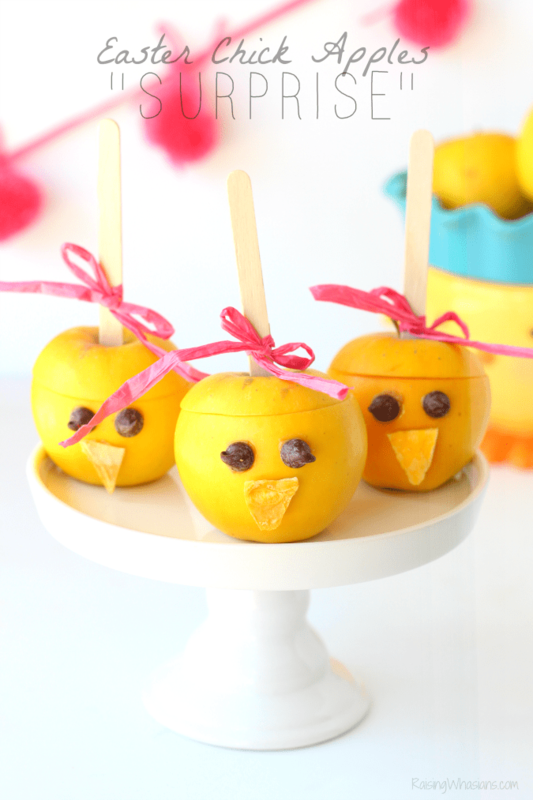 Make meal time awesome with these 75+ Family Dinner Conversation Starters + Easy Meal Idea. This post is sponsored by Milford Valley. All family-loving opinions are my own. I thrive on family time. There’s not a day that goes by where we don’t have family dinner at the core of our daily routine. In fact, the days we don’t have family dinner, I feel there’s a part of me that’s missing. In today’s fast paced society, that family time is less and less. Technology and social media replace laughter and actual eye contact. But even on the busiest school nights, we are trying hard to make the time to be together. Because we only have so many more years with our kids around the dinner table, right? Set down those phones and turn of the TV. Instead, grab these 75+ Family Dinner Conversation Starters + a delicious and easy meal idea with Milford Valley Stuffed Chicken Minis. Laughter around the dinner table and good food in under 30 minutes? Heck, yes. 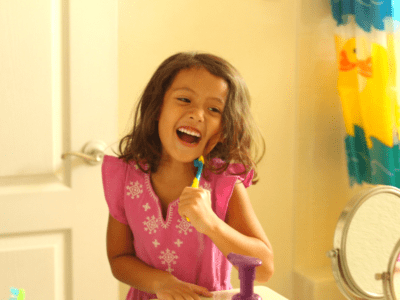 Raising a girl is no easy feat. 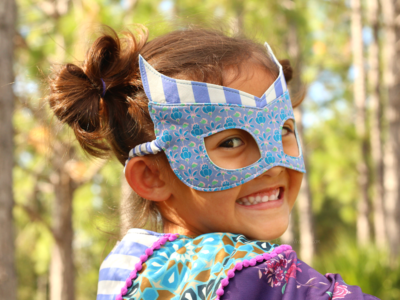 Moms, Here’s the Secret to Raising a Confident Daughter. 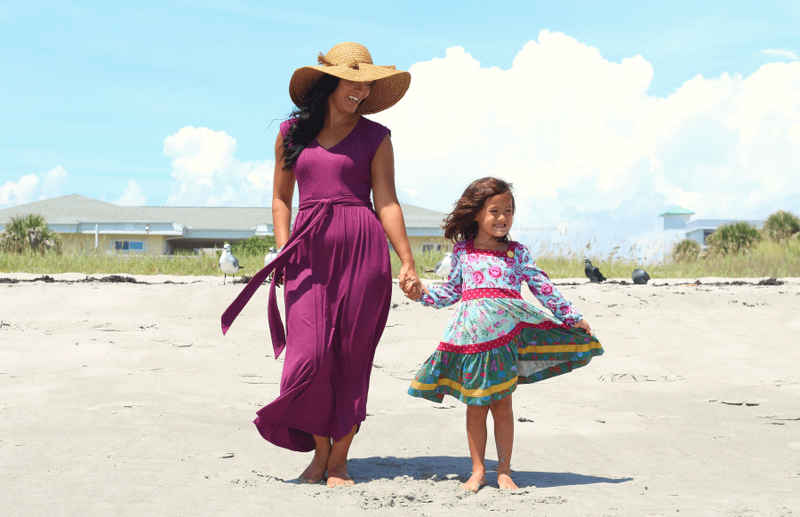 This post is sponsored by Matilda Jane Clothing & the new Choose Your Own Path Collection. All empowering opinions are my own. Moms raising daughters – it’s a job that I take to heart every single day. It terrifies me to no end. But it also brings me some of the most indescribable joys. 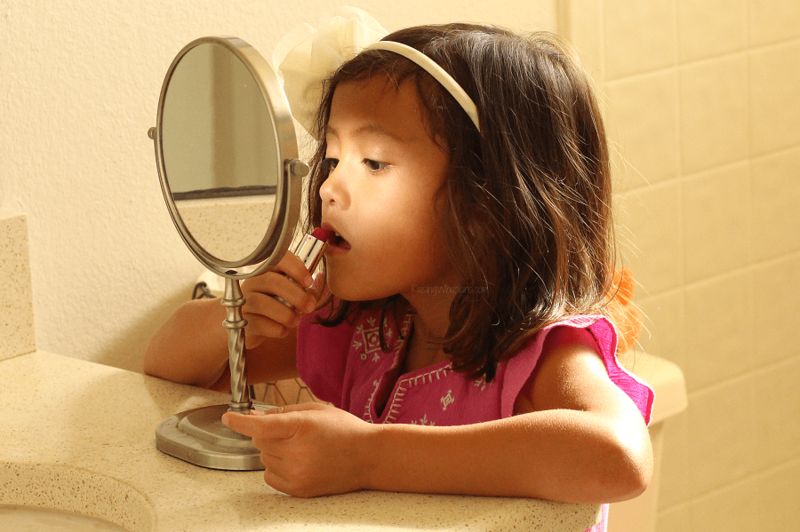 At only 5-years old, I worry about building my daughter’s confidence. Am I teaching her to become the best possible person she can be? I’ll be the first mom to say that raising a girl is no easy feat. 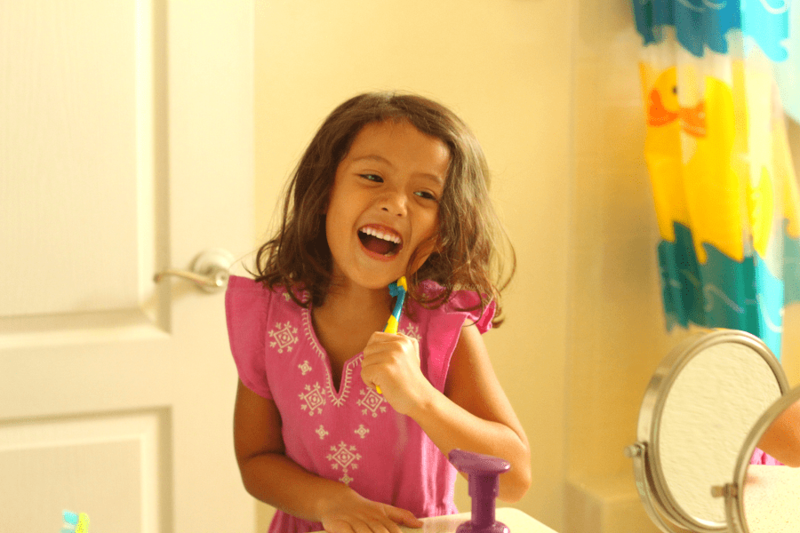 But here’s why we’re going to be ok. Today I’m sharing the secret to raising a confident daughter. You CAN, mama. You CAN. Did someone say beach day? 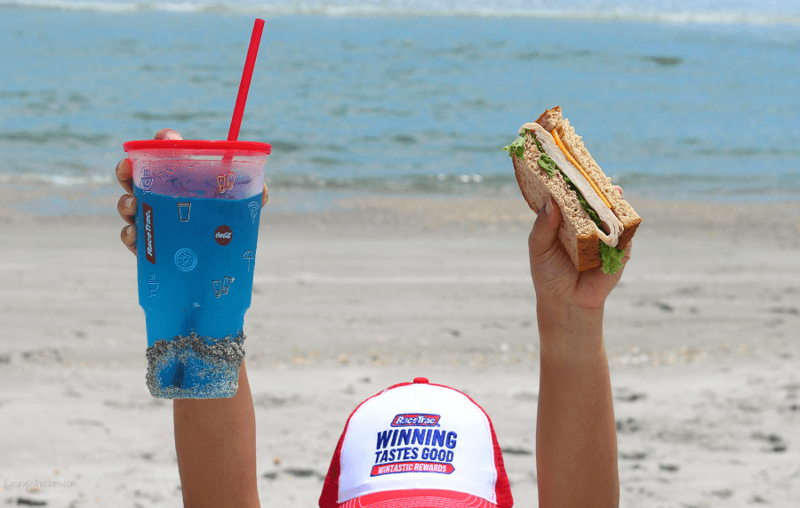 Our Easy Beach Picnic Tastes Better with FREE Food from RaceTrac Wintastic Rewards! This post is sponsored by RaceTrac. All winner winner chicken dinner opinions are my own. “Just one more beach day, Mommy?” How can I resist a little fish and her request for a family day? With summer winding down and the school year starting back up, I knew that this Florida family needed just one more beach day to round out the season. The beach is our happy place, where the days are long, the waves are playful, and the sun is smiling down at us. But something about that salty air – the hangry comes out in all of us. 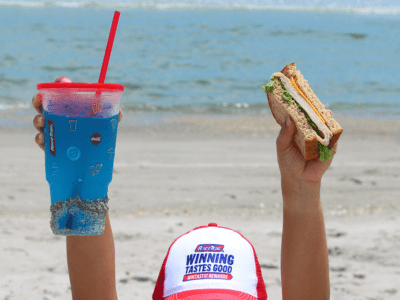 That’s why an Easy Beach Picnic is perfect for those family days at the beach – and why this mom loves when there’s FREE food involved. C’mon, doesn’t everything taste better with free food? This post is sponsored, and paid for, by SunTrust. All opinions are my own. It’s never too early to plan for the holidays! 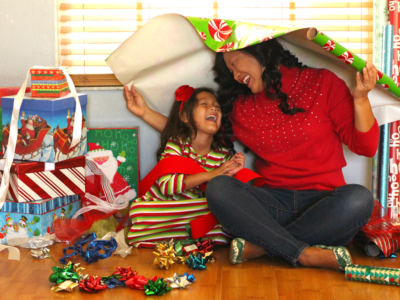 Grab your Best Holiday Planning Tips for a Stress-Free Season + FREE Budget Worksheet. It’s the most wonderful time of the year. It’s the time when I pull out my ugly Christmas sweater, play those catchy tunes, and sit down with my extensive holiday spreadsheet. Can you smell the OCD Type-A planning in the air? Forget Christmas in July. It’s Holiday Planning August. In case you’re looking for a stress-free holiday season too (pick me, pick me! 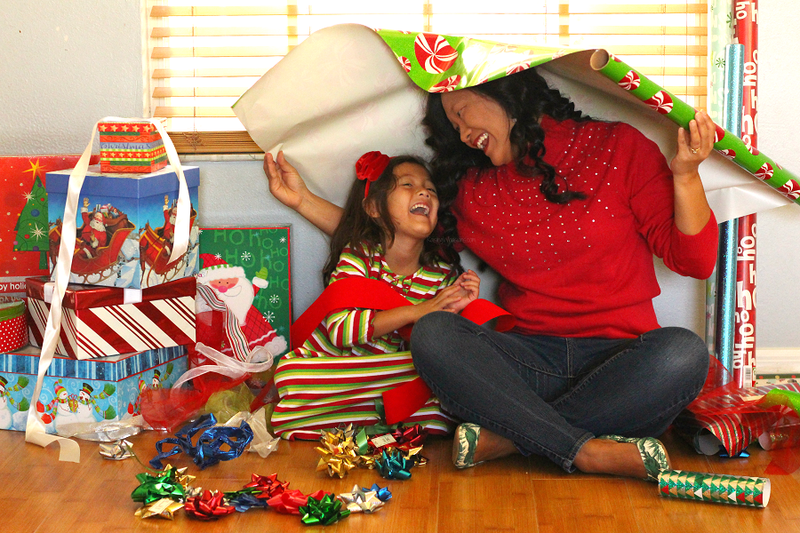 ), today I’m sharing my best holiday planning tips to get a jump start on everything merry. Plus grab a FREE budget worksheet – including full guide, calculator and itemized list too to help give you financial confidence this holiday season. 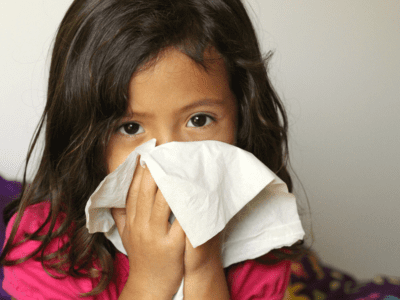 I’m Grieving Kindergarten, Now What Do I Do? Watching my youngest child leave for school today brought on a mess of emotions. 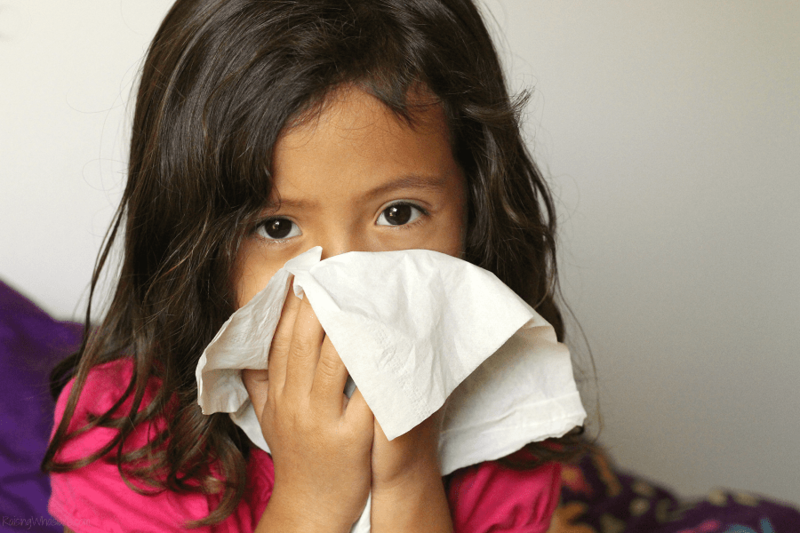 I’m Grieving Kindergarten, Now What Do I Do? I lost my job today, and I’m heartbroken. My job, my identity, my mission, my purpose, my very familiar and comfortable routine, all gone in an instant. 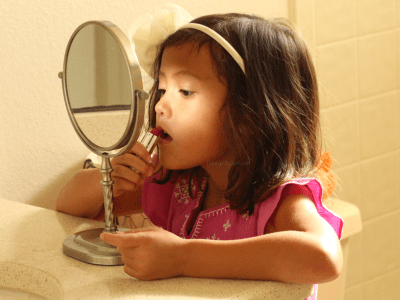 After almost 10-years of being a mom, I’ve lost my sense of self. My youngest child just left for kindergarten today, and I can’t cope. The emotions are so unbearable at times – I’m scolding, laughing and crying all at the same time. I’m grieving kindergarten. Now what do I do?